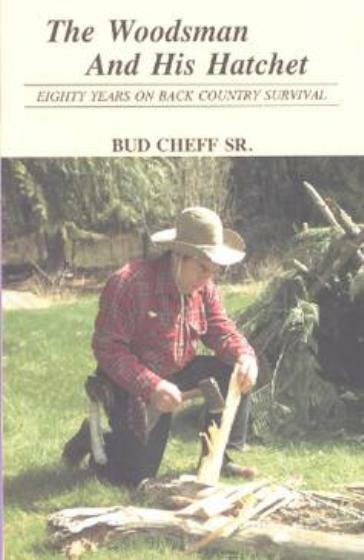 The dramatic story of a Wisconsin logger with ties to Montana who miraculously, some say heroically, survived a woods accident in 2007 when a falling tree sheered off his left leg below the knee at a work site too far distant from help for him to make it through the ordeal alive is the subject of a new book – “Will to Live: A Saga of Survival” published by Stoneydale Press. 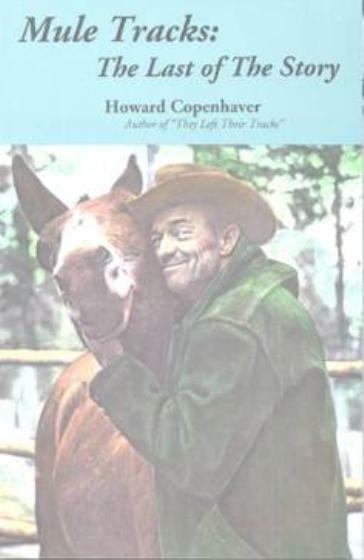 Authored by Gary Edinger of Kennan, Wisconsin, the book not only details the accident in which he found himself injured in the cold February woods of northern Wisconsin but having to face the realization that, at the best, he was going into shock and bleeding to death with only 30 minutes to live. He was more than 30 minutes from any possible help and whatever he did, he had to do it immediately. Against those “impossible” odds, Edinger did what it took to survive – with critical and competent help from a 911 operator and his rescue crew. In his book he explains what he believes enabled him to accomplish the miraculous: a lifetime of willing himself to succeed in a number of endeavors. Edinger believes several factors allowed him to survive that cold February morning. They include his hardscrabble upbringing in the Wisconsin north woods and an ingrown family pride for making do under any kind of circumstances. 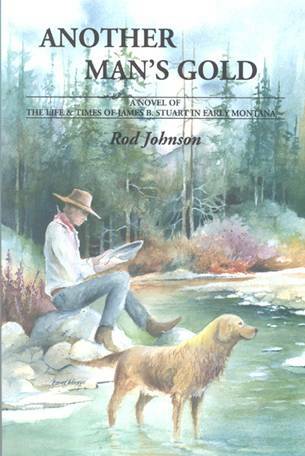 Combined with a fierce, inborn will to succeed imbued by his family, they enabled him to become a world class sled dog racer, undertake a fishing business on the Yukon River, and establish and maintain a successful logging business. 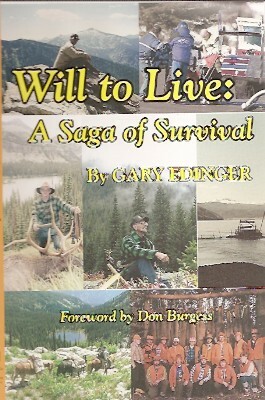 “Will to Live: A Saga of Survival” is a 192-page book that begins with a dramatic description of the accident in a chapter titled “Alone With Thirty Minutes to Live” and then spends the next eight chapters describing the major aspects of his life that he believe contributed to his indomitable will. 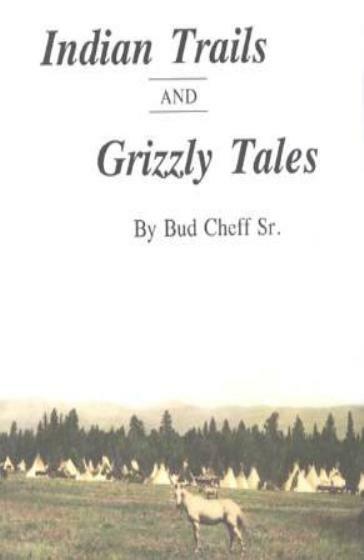 They include chapters about his family, about his early life in Kennan, several earlier life-threatening accidents in which he was involved, his experiences as a boy learning to hunt, relating to good friends, racing sled dogs at the international level of competition, undertaking a fishing enterprise on the Yukon River, and the development of a personal hunting tradition “out west” in the mountainous wildernesses of Montana and Idaho. 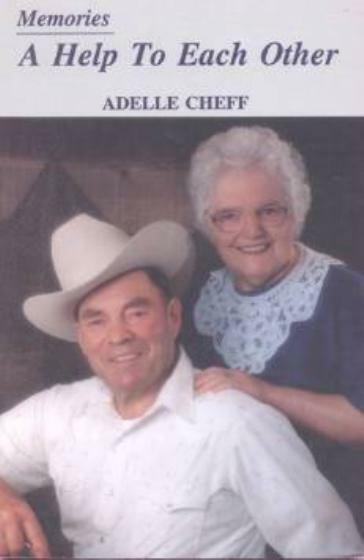 The concluding chapter of the book, titled “Will to Live,” provides insightful details of the accident and includes the give-and-take dialogue between Edinger and the 911 operator over the 17 minutes she directed him toward rescue while he, in his critical condition, drove his pickup truck toward the oncoming ambulance. In the final chapter, Edinger describes how he overcomes this new challenge in his life. He includes the details of returning to the Montana-Idaho wilderness to undertake an elk hunting trip with his prosthetist, of subsequent summer camping trips with his family, and of returning to the profession that nearly killed him.